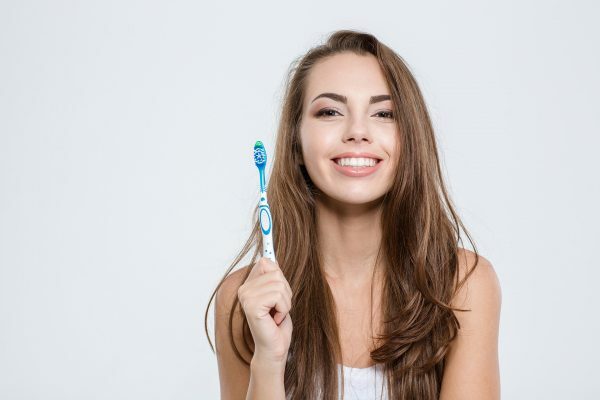 Keep Your Mouth & Body Healthy With Regular Cleanings! Great oral health begins with regular dental examinations and cleanings. Dr. Rajeev Trikha and the Smilistic Dental Care team of dental assistants and hygienists provided personalized routine dental examinations. During their twice-yearly check-up, patients in our Attleboro-area practice receive a thorough examination of their teeth, gums, tongue, jaw, and neck. If necessary, Dr. Trikha may recommend X-rays, an oral cancer screening, or a periodontal (gum) inspection. After the comprehensive examination, one of our professional and knowledgeable dental hygienists will perform a thorough cleaning and polishing.